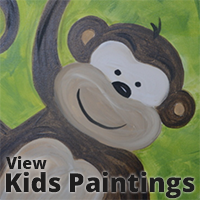 Our Painting Socials are perfect place to Paint, have Fun and Socialize! Enjoy time with friends, family, co-workers and those you just met. 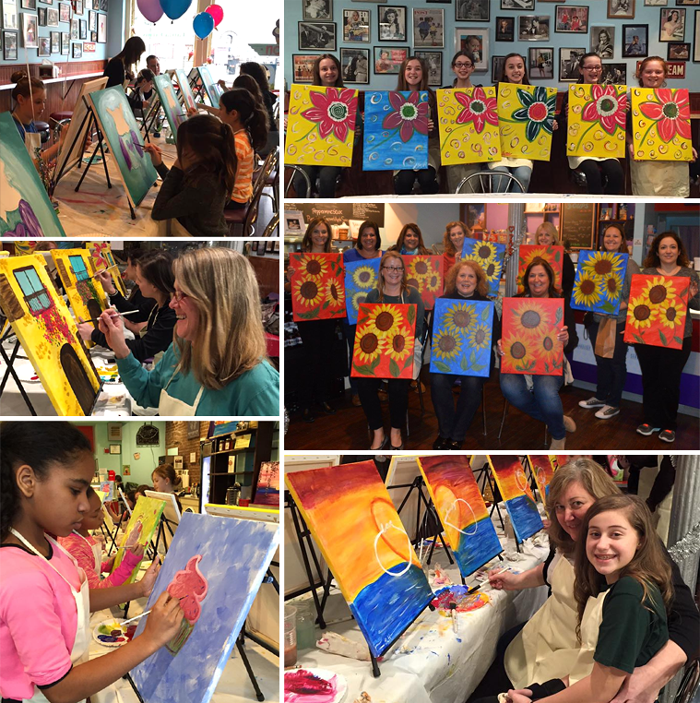 Our Painting Socials are great for birthday and private parties, girls’ night, couples, teen nights, families, team building, fundraisers, scouts and so much more. Classes are taught by TracEy Falcone, Creamery owner and graduate of the Rhode Island School of Design; professional artist and designer. 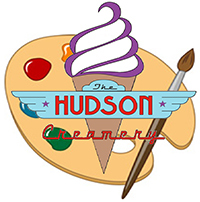 To register & pay for a social call The Hudson Creamery at (914) 293-7811 or stop in any day prior to the social to register and pay in person. Limited space is available per social, payment due upon registering. No payment will be accepted the day of the social. Sorry, no walk-ins. No outside food. Store credit to be used for a future social only, will be given for cancellations received at least 48 hours in advance. “No shows” with no notification or less than 24 hour notice of cancellation will Not be issued store credit. 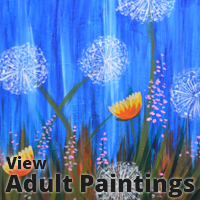 If you are late to the social you may not be allowed to paint and your payment will be forfeited. The Hudson Creamery reserves the right to cancel classes for unforeseen circumstances. Guests will be notified at least 24 hours prior to class time and store credit will be provided for a future social. Hover or click on event for more details.